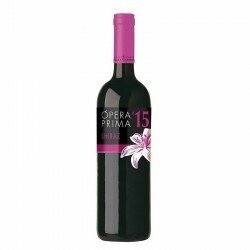 The Opera Prima Syrah is made to enjoy a good glass of wine or if you prefer, to accompany meats and certain types of fish. 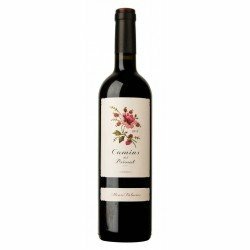 A red wine with floral aromas and tones of wild fruits, the spicy background makes this young wine very attractive, juicy and pleasant in the mouth with a long and tasty finish. 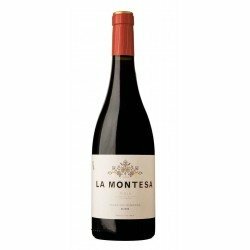 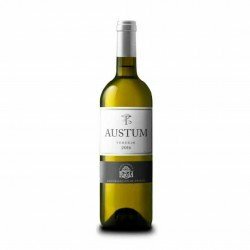 An excellent young wine with Denomination of Origin La Mancha that you can enjoy alone or accompanied. 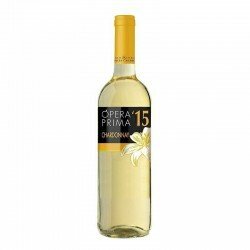 The Opera Prima Tinto is a perfect option to make a simple gift or to serve among friends to animate an evening. 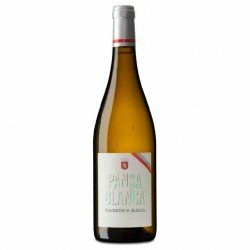 Discover a very well-balanced acidity that enhances the youth of this wine. 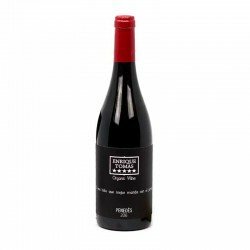 Nose: Aroma of soft flowers, wild fruits and spicy background.